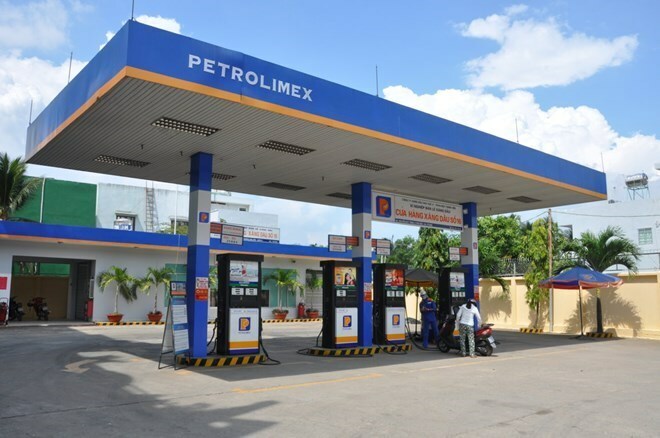 HCM City (VNA) – The Vietnam National Petroleum Group (Petrolimex) began trading on the Ho Chi Minh Stock Exchange (HoSE) on April 21 with shares, coded PLX, starting at 43,200 VND (1.9 USD). Its market value is estimated at nearly 56 trillion VND (2.5 billion USD), accounting for 3.3 percent of total value traded in HoSE and making it in the top 10 shares in terms of market value on its debut. Petrolimex aims for year-on-year profit growth of 10 percent this year, Chairman of Petrolimex Board of Directors Bui Ngoc Bao said, adding that he is optimistic about the corporation’s growth in the future as it is supported by JX Nippon Oil and Energy, the largest oil company in Japan. The company aims to remain the biggest petroleum retailer and distributor in Vietnam and to earn revenue of more than 163.2 trillion VND (7.18 billion USD) in 2017 and 200 trillion VND (8.8 trillion USD) in 2020. It also aims to pay an annual dividend of at least 12 percent in the next 3-5 years.